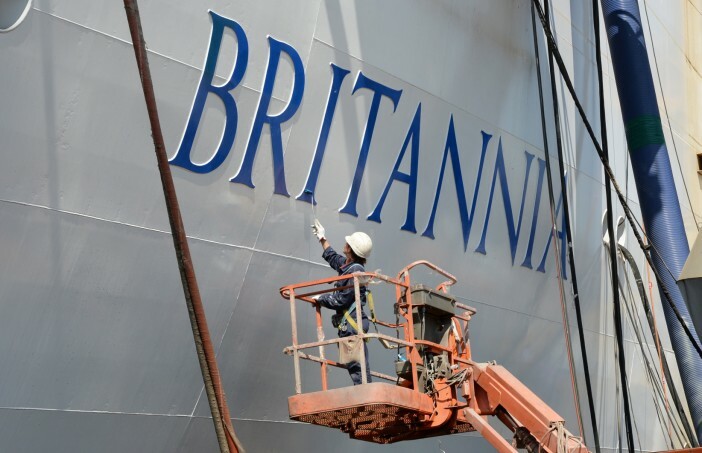 When it sets sail, the P&O Britannia will be the largest cruise ship to service the UK market. 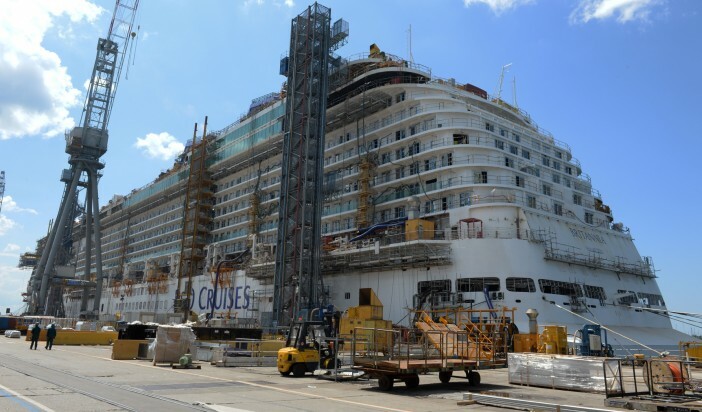 Currently being built in by Fincantieri in Trieste, Italy; the record-breaking ship is due to make its way to Southampton at the turn of next year. Still being built, the 200-strong workforce are currently enjoying their summer holidays before resuming the main fit out in September. The main steelwork, welding and technology fits have been finished as the Britannia begins to really take shape. The ship is due to leave the shipyard on 27 February 2015, arriving in Southampton a week later after a leisurely cruise across the North Atlantic. The workforce understands the importance of this deadline with holidays already being booked aboard the ship. The ship has been designed to celebrate the history and society of Britain and will cost roughly £450 million. The behemoth will be capable of carrying 3,600 passengers and 1,400 crew aboard the 15 decks. The capacity will make it amongst the 10 largest passenger ships in the world. Keen to celebrate its Southampton roots, the ship will play host to local chef James Martin and TV favourite Marco Pierre White. 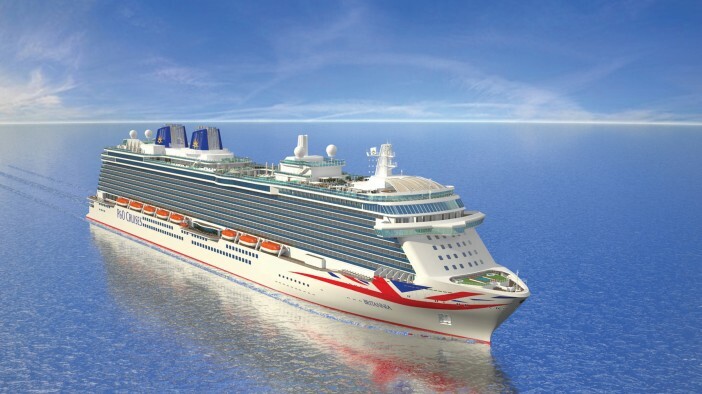 You can be a part of the momentous maiden voyage of the P&O Britannia, booking a cabin aboard the inaugural cruise around the Western Med on 14 March 2015, here.